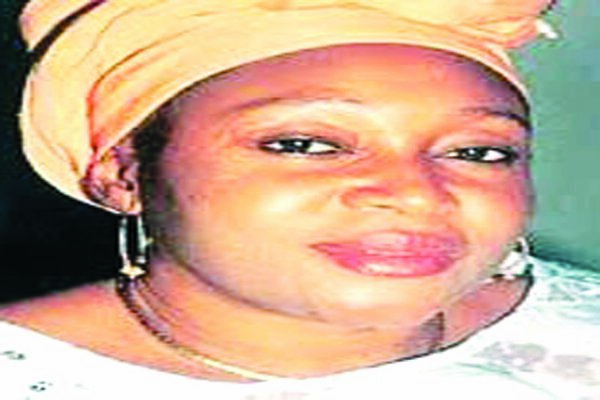 The All Progressives Congress (APC) has called on President Muhammadu Buhari to consider honouring late Kudirat Abiola, wife of late Chief MKO Abiola, with a posthumous award. The party made the call in a statement issued by its National Publicity Secretary, Mallam Bolaji Abudullahi, in Abuja yesterday while commending Buhari for honouring Abiola with a posthumous Grand Commander of the Federal Republic (GCFR). The late Abiola was the acclaimed winner of June 12, 1993 presidential election, which was annulled by then military Head of State, Gen. Ibrahim Babangida. The election, which Abiola contested on the platform of Social Democratic Party (SDP), was said to be Nigeria’s freest and fairest. 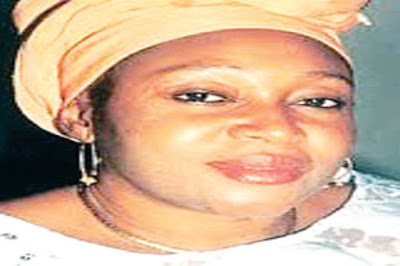 The APC said it believed that Kudirat, who was assassinated in Lagos on June 4, 1996, paid the supreme price in struggle for the actualisation of the June 12, 1993 presidential mandate and as such deserved to be honoured in her own right as a heroine and martyr of democracy in Nigeria. The party recalled how the late Kudirat mobilised market women, students, activists and other bodies in the human rights community against the then military rule and the struggle for a truly democratic nation. It, however, commended Buhari for his decision to also honour Abiola’s running mate, Alhaji Babagana Kingibe, and the late human rights activist, Gani Fawehinmi, with Grand Commander of the Niger (GCON). The party noted that in taking the decision, the President had again displayed sincerity of purpose and his known penchant for doing the right thing irrespective of political and sundry considerations. It reiterated its resolve to sustain the struggle to deepen the country´s democracy and to continue to improve on the transparency and credibility of the electoral system. The party said reiterated that regardless of its imperfections, democracy remained the best form of government that could best serve the interest of the people. The APC stressed that the Buhari declaration of June 12 as Democracy Day and posthumously honouring MKO Abiola and others exemplified the party´s commitment to the sanctity of popular elections. It added that the decision also showed the party’s commitment to the respect for the right of the people to freely choose their leaders in accordance with fundamental principle of democracy.